How is a Truck Accident Different? If you or a loved one has been injured in an auto or truck accident, having a lawyer on your side is critical. 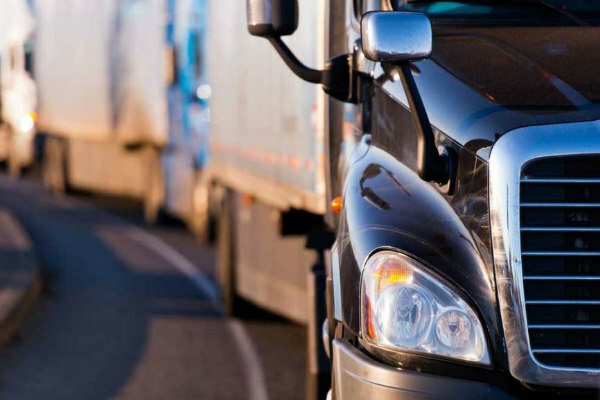 Injuries from collisions involving semi-trucks are typically much more serious. Insurance companies assign specialized catastrophic injury adjusters to these claims to attempt to settle them for less than they’re worth. It’s important to have experienced and effective legal counsel helping you through the process. The insurance company will likely try to settle your claim, but more often than not, it will not be enough to cover all of your medical treatments, lost wages and total damages. In cases where there is a need for on-going future medical treatment, permanent injury with job restrictions or chronic pain, calculating your total damage can be extremely complex. An experienced truck and car wreck lawyer will ensure that you are treated fairly, that your rights are protected and that you receive fair compensation for your injuries and damages. To read more about truck and auto accidents or to arrange a free initial consultation, see our page on Truck Accidents on our main website.